A professional and honest personal injury law firm. They have great follow up on your case and they keep you informed. 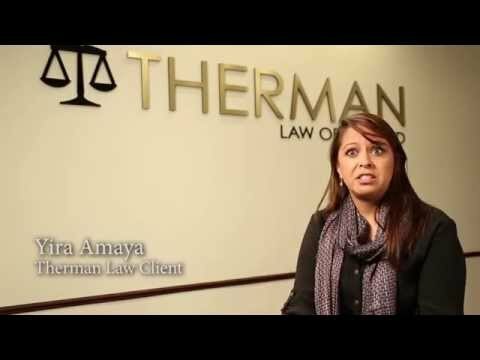 I would recommend Therman Law Office to anybody who has a personal injury case. Brilliant and amazing!!! Attention to details! He comes with extensive experience and he really does care about his clients!! Highly recommended him and his team!! His staff, well I can’t tell you how great they are as well!! Charlie and his Team did a great job representing my daughter in a personal injury case. He provided the information and guidance when our family needed it the most. Great job. Eleni. I wanna thank the therman law firm the lawyers and the assistants for there help on getting my case resolved without them I would be in a bad position great people and very knowledgeable on the work they do taking you thru step by step and explaining how everything is going to go, they give there 100% on making sure their client is taking care of and they don’t stop until everything is resolved highly recommended I’m very happy and glad to have had them on my side,THANKS AGAIN THERMAN LAW FIRM GOD BLESS YOU GUYS AND KEEP UP THE GOOD WORK. I’ve had the opportunity to observe Charles Therman, ESQ and his team of attorneys work and I have to admit they’re all very dedicated to each client and their personal issues. I would recommend them to any of my family or friends. Highly Professional Therman Law Offices has given me excellent service in both car accidents. They always kept me well inform of the status of my cases. I have referred some of my friends and them as well as myself have been very satisfy! Great Lawyer! Charles was a great lawyer during the year and a half he represented me. He was very accommodating to my special circumstances and kept me well informed with updates as they came in. He is very passionate about his work and always operates in the best interest of his client. I would definitely work with him again, and recommend him to others. Absolutely amazing!!! He and his team are the best around!!! I highly recommend!! I have referred many clients to Charles Therman and his team of attorneys. The personal attention he gives each case, coupled with typically great results, shows he is truly a top level attorney. Would go to again Was in an accident in 2013, was injured and so was my wife. Didn’t know what to do or who to call. I was referred to Charles Thurman and from the first visit I new he was looking to take care of our needs. Everything he told me to expect happened. The lead times and lays I was kept informed the whole time. I am glad that we chose Charles Thurman and are happy with our results. Go to lawyer! My lawsuit went smoothly and perfect, Charles did an amazing job. He was very upfront with me from the beginning. I knew exactly how my case was going to go every step of the way. It was fast and easy. I have referred him to several other friends of mine. Great job Charlie Charlie informed me of all of my rights when I was injured in a car accident near my home. I was very pleased with the settlement and appreciate all that he did for me and my family. He was recommended to me and I would recommend him to you. 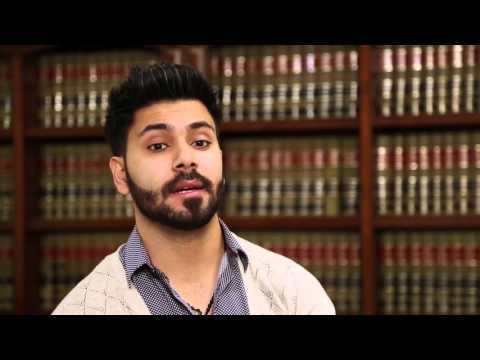 This attorney actually CARES.. Attorney Charles not only settled my case quickly, he explained all the details of the case for me and taught me that I had very spicific rights while on the job. I didn’t know that I should not have to work when I was hurt on the job due to negligense.